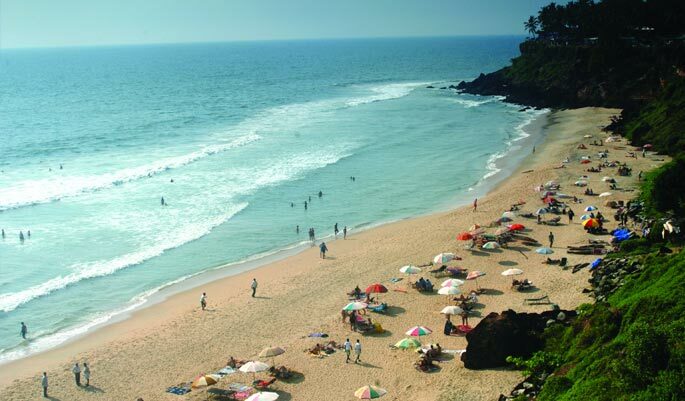 All personal expenses including entrance fees at all sightseeing spots Optional activities mentioned in the itinerary. A warm welcome at the airport/railway station.. The journey to Munnar starts here.. 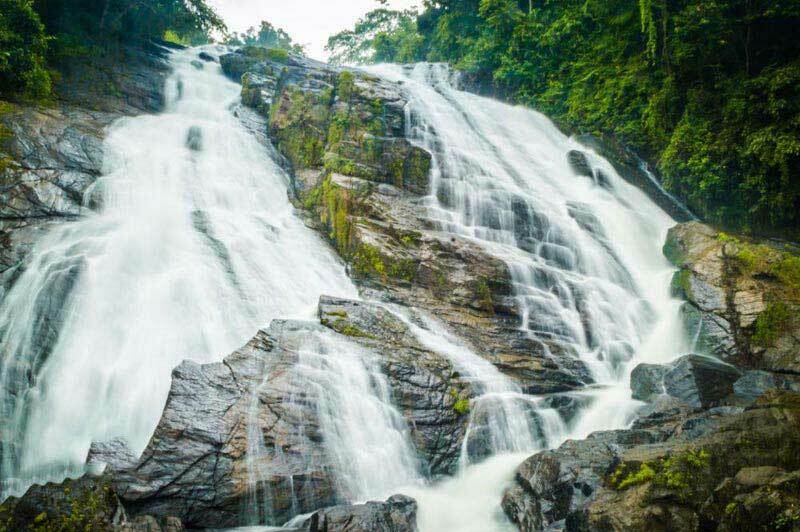 The first day ends with the On the way to Munnar we come across places which are rich in beauty like Cheeyapara Waterfalls, Valara Waterfalls, Kallar Waterfalls, spice plantations, Karadipara view point, etc. Check in at a Hotel and over night stay in Munnar. 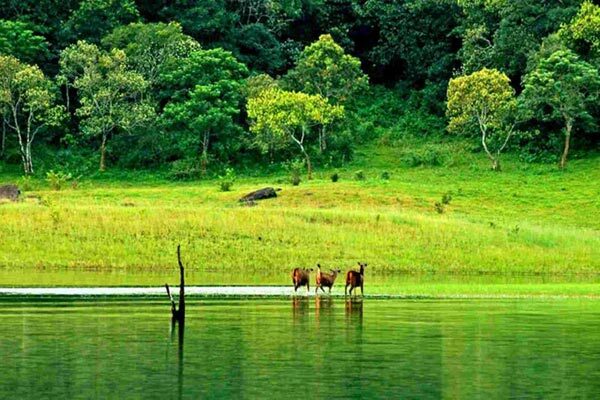 The main destinations are Eravikulam National Park (Raja Malai), Tea Museum, Rose Garden, Photo Point, Honeybee tree, Mattupetty Dam, Eco-point, Kundala Dam and Top Station. You can enjoy speed boating, paddle boating , etc….(optional). Over night stay at Munnar. 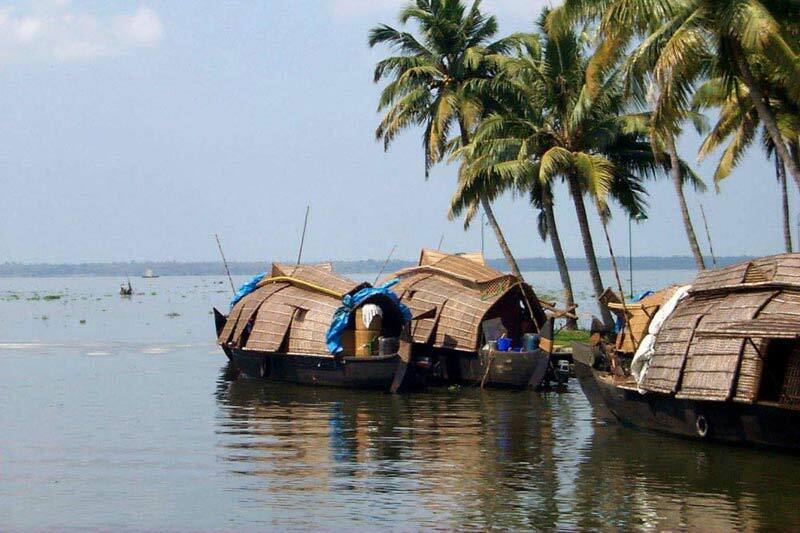 Anyone who visited Alleppey will have a beautiful memory of house boat trips. It is a must-do activity and is a delightful experience also. The houseboats come with all comforts of a good hotel including furnished bedrooms, modern toilets, cozy living rooms and a kitchen. Chek in the house boat 12.30 pm . In the house boat you will be welcomed with a drink. It will be followed by lunch, tea snacks, dinner, and breakfast. Over night stay in Houseboat. After breakfast Check out at 9 a.m. and proceed to Cochin. 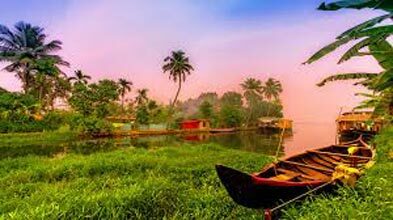 Cochin sightseeing includes Tripunithura Hill Palace, Mattanchery Dutch palace, Jewish Town, Jewish Synagogue, Navy Museum, Fort Cochin Beach, St.Francis Church,Chinese Fishing Net, Santa Cruz Basilica, Marian Drive Music Walkway, Vallarpadam St. Marys Basilica and boating. RGM Tour and travels Pvt.Ltd. can assure you that the memory of this trip will always remain in you as an evergreen one and your heart will yearn for an another visit. On the day of arrival you will get a small fresh up facilities in our office. Accommodation as discussed and conformed between tour executive and guest through email, with mentioned meal plan. Vehicle as per itinerary including toll, parking, fuel charges and driver Bata Houseboat exclusively for you with all meals which includes welcome drink, snacks, tea, lunch, dinner and breakfast. 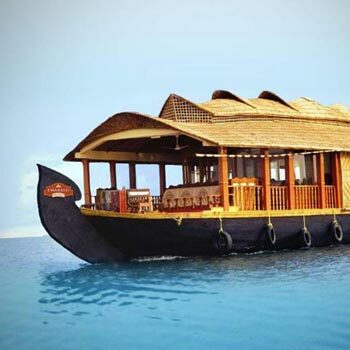 Houseboat check in at 12Noon and cruises till 5PM, Boat will be anchored till 8AM and cruises till 9AM for checkout. Booking will be confirmed only after receiving the advance payment of 35% and on availability of hotels mentioned. The rate communicate to you on email is calculated on the basis of hotels and room type mentioned. There will not be any change in the hotels mentioned without your concern. We strongly suggest you to check reviews and location of hotels mentioned to make sure it is as per your preferences before conforming the package and change of hotel on arrival would charge retention. RGM Tour and travels Pvt.Ltd. 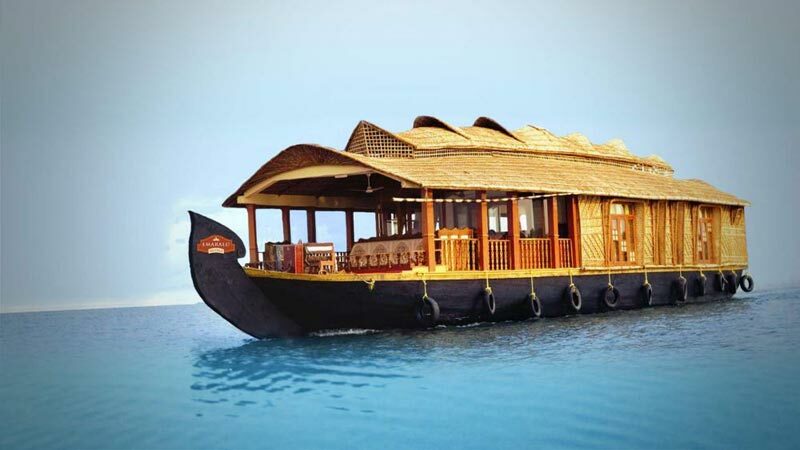 Kerala Holidays does not have any hidden charges except your lunch, dinner (All food in houseboat is included for package includes houseboat) and personal expenses. 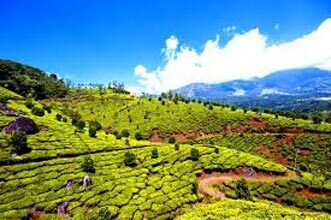 Munnar - Thekkady - Allappey House Boat - ..
Athirappilly - Cherai - Cochin - Munnar To..
Athirappilly - Cherai Beach - Kumarakam - ..
Cochin - Munnar - Thekkady 6 Days And 5 Ni..